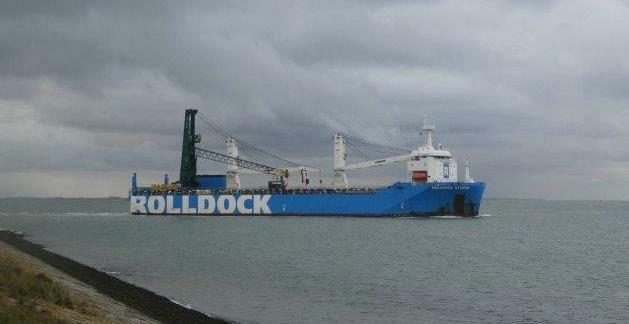 Europe Cargo (members in Belgium) recently arranged the double port-call of MV. 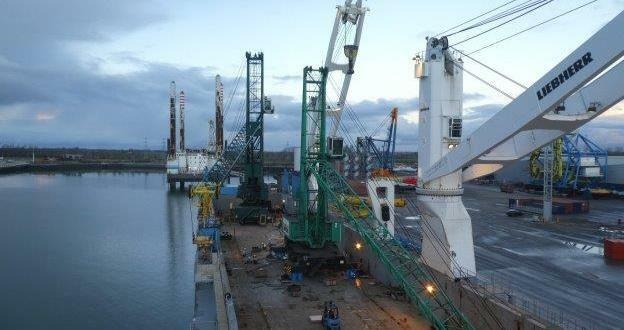 Rolldock Storm, loading 2 fully erected Gottwald cranes. 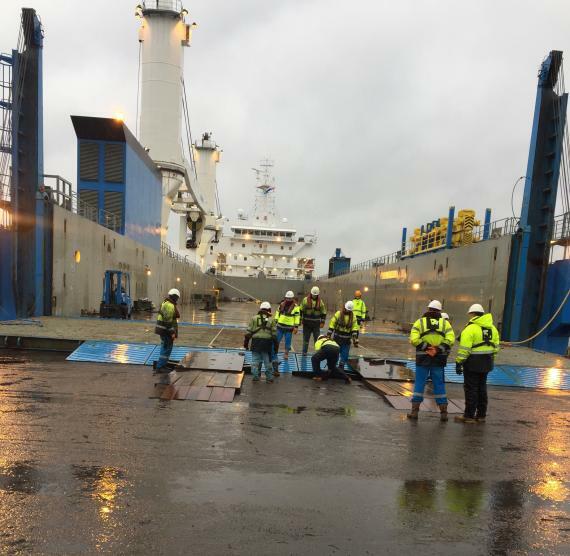 Under the full agency of Europe Cargo, MV. 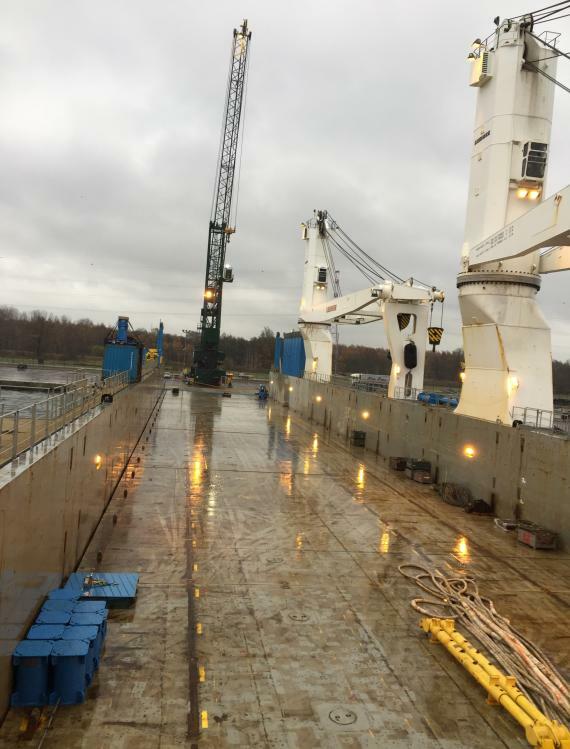 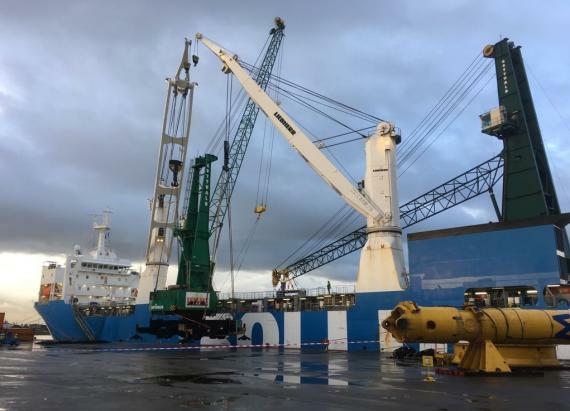 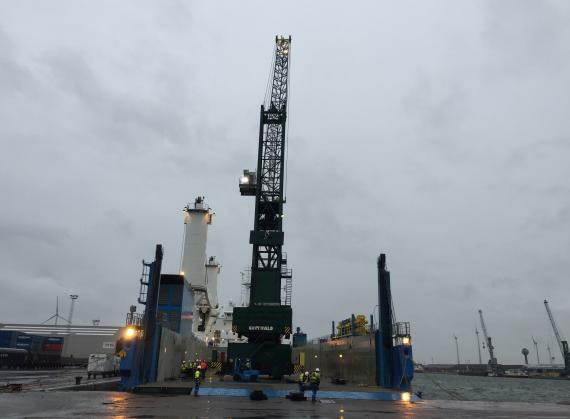 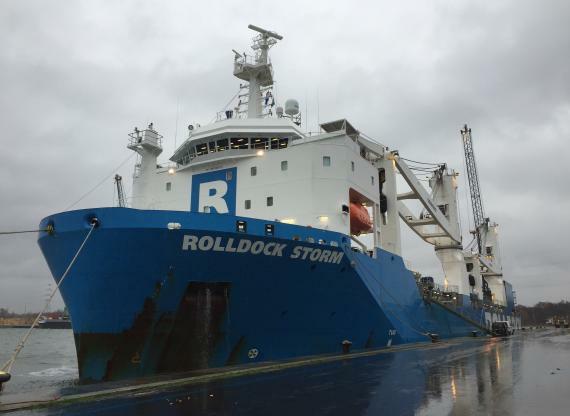 Rolldock Storm loaded a fully erect Gottwald crane at the Port of Antwerp in Belgium by RO/RO and another fully erect Gottwald crane at Flushing Port in the Netherlands by LO/LO. 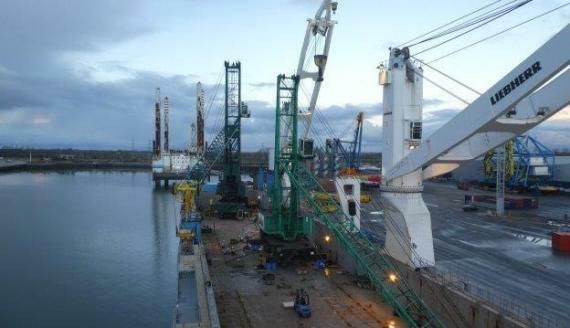 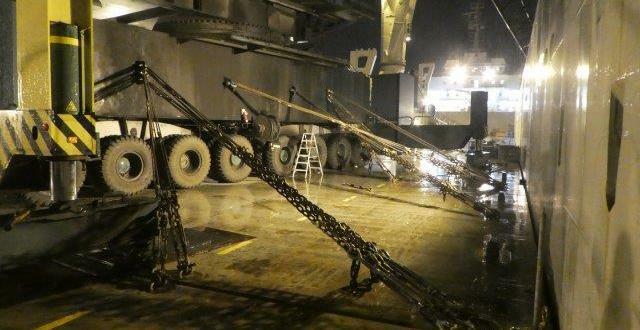 The 2 cranes made the voyage without issue and arrived safely at the Port of Midia, Romania. 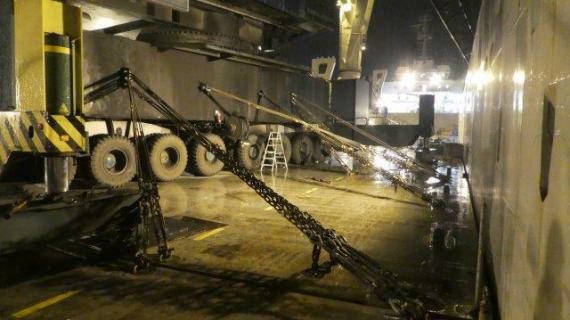 Please click here to watch a video of the operations and see the gallery below for photos.